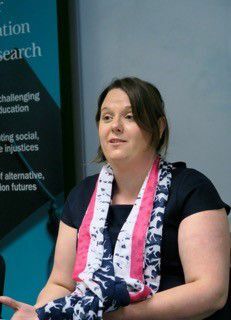 Lisa obtained an MA in Inclusive Education in 2015 from the University of Worcester and is currently Youth Editor at Travellers’ Times a national magazine for and by Roma and Traveller communities. She is also a Global Leader for Young Children at the World Forum Foundation and a freelance education consultant for the Council of Europe as part of the INSCHOOL project on Roma Education. Kealey lives in Leicester. She recently left Leicestershire GATE where she was the sole community project worker and ran projects with a strong focus on education to pursue a career in social work. Having worked voluntarily providing cultural awareness training for many years and growing up living on the road side Kealey is aware of the injustices faced by this community but also the strong women who exist within the Gypsy, Traveller and fairground communities. Valdemar is a renowned Roma linguist and poet who has lived in the UK since 1996. 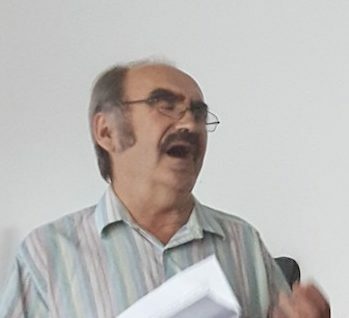 He has worked as a liaison officer with Camden and Hammersmith and Fulham LAs and has contributed to Holocaust memorial celebrations for several years. He is a committed Christian and has translated the New Testament into Romanes. Chrissie grew up on sites around Colchester and Norfolk in the 90s. Now settled in London she is studying Nutrition and Dietetics at King’s College London, as a mature student, and hopes to work as a community dietitian. She is also the Gypsy, Roma and Traveller ambassador for King’s, with the aim that children from all of our communities not only have the same opportunities as everyone else but also don’t have to lose any of their culture or history if they want to pursue those opportunities. Janie is a Romany Gypsy who is employed as a manager by One Voice 4 Travellers a grass roots community group working to support women, girls and families affected by violence, especially domestic abuse. 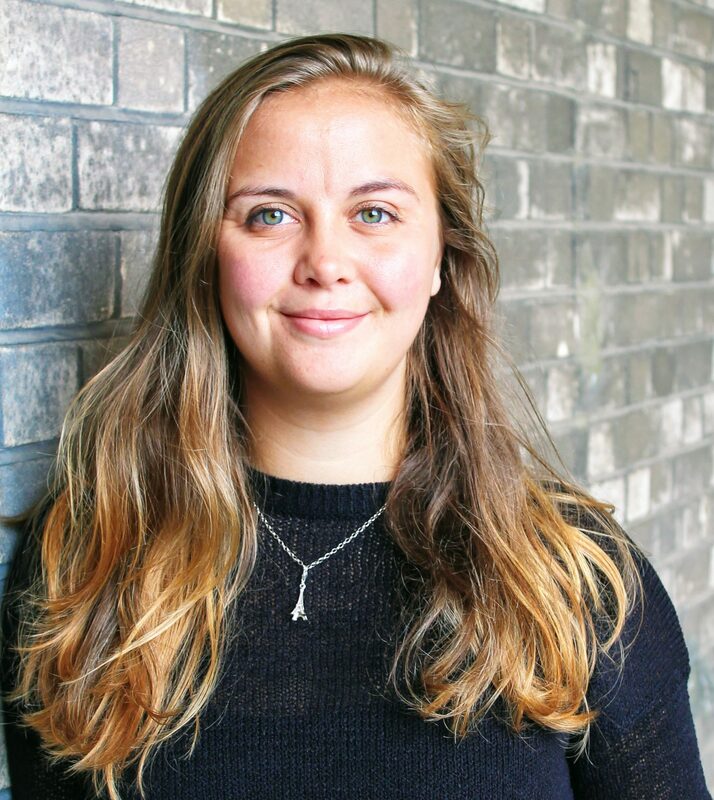 Janie is currently studying part-time PhD student at DMU Leicester where she is undertaking research with Gypsies and Travellers looking at the politics of Cultural Identity and how key issues such as Ethnicity, Education, Relationships and Accommodation influence identity construction. 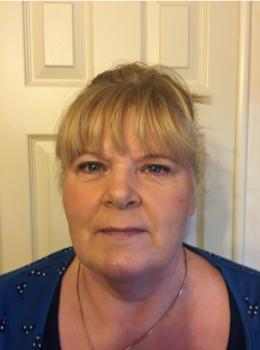 Janie has over 30 years’ experience of supporting and helping Travellers both in a paid and voluntary capacity and was awarded an MBE for her work supporting Gypsy and Travellers suffering from or affected by violence and domestic abuse. Janie studies have included an MSc in Community development a Post Graduate qualification in conflict resolution and peace building, a degree in Youth and Community development, and a level 4 in Gypsy and Traveller site management, as well as being trained in mediation, conflict resolution, negotiation and restorative justice. Janie is a former Commissioner of the Commission for Racial Equality and was a member of the Government Task Force on Enforcement and Accommodation for Gypsy and Travellers. 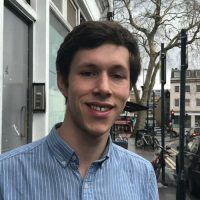 Tyler Hatwell is a Oxford-born Showman who works as a youth worker for London Gypsies and Travellers and is the Education Liaison officer for the London Section of the Showmen’s Guild. He has previously worked within schools in an administrative and pastoral capacity. Dr Siobhan Spencer MBE works in a national capacity for her community on Gypsy planning and health community issues). From 1987 to date she has worked in a volunteer capacity as coordinator for Derbyshire Gypsy Liaison Group. 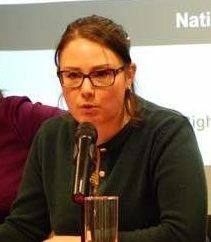 In 2005 she set up The National Federation of Gypsy Liaison Groups (NFGLG), which encourages and enables members of the Gypsy and Traveller community to participate more effectively with Government agencies. In 2009 she was awarded an MBE for community relations and in 2015 was appointed to Government Commission for the Holocaust Education Advisory Group Between 2007-2009 she represented Gypsy Communities on to the Government Task Group on Accommodation and Enforcement Issues. Siobhan is an advocate of lifelong learning she did not undertake any higher education A levels etc, until after being married at 17 and raising four children. She gained a Law Degree in 2012 from Derby University and PhD from Anglia Ruskin University in 2018. 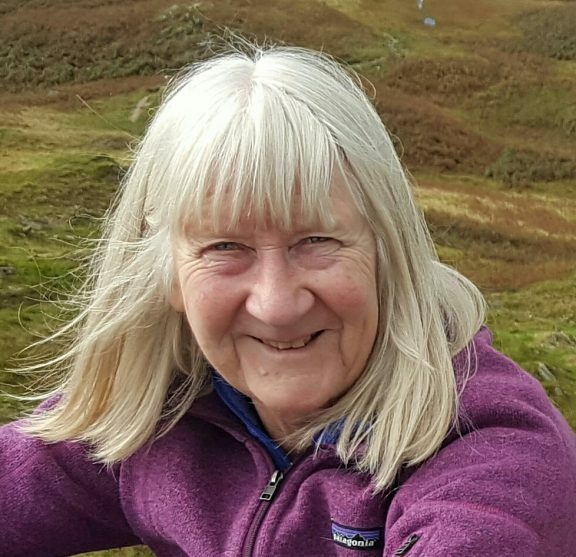 Margaret Wood has been interested in Traveller education since volunteering at the Gypsy Summer School in Wisbech in the early ‘70s. 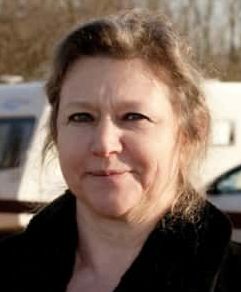 She taught languages in comprehensive schools before joining Cambridgeshire and Peterborough’s newly established Traveller Education Service in 1988. Having spent 8 years as a teacher of Travellers, she worked as the team manager for a further 13 years. Following her retirement, she acted as a consultant to the DfE on Gypsy, Roma and Traveller Education. She has contributed a few articles and chapters on good practice to various books and journals. She has been an active member of ACERT since 1990.